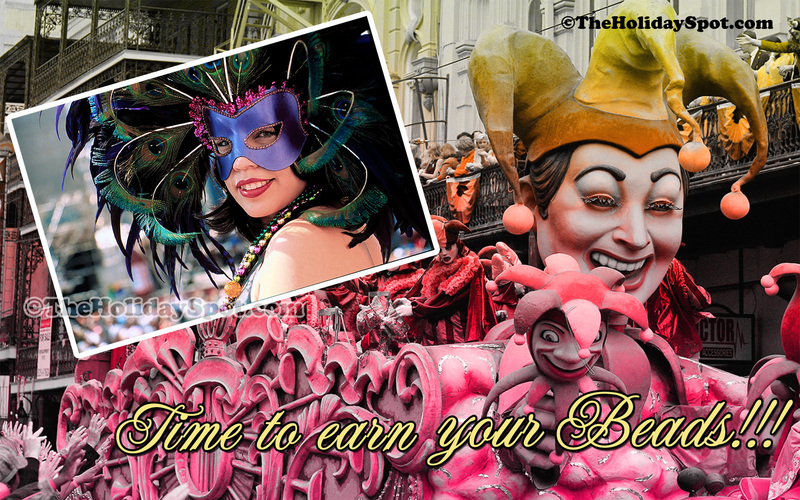 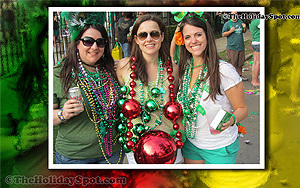 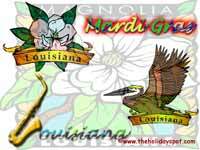 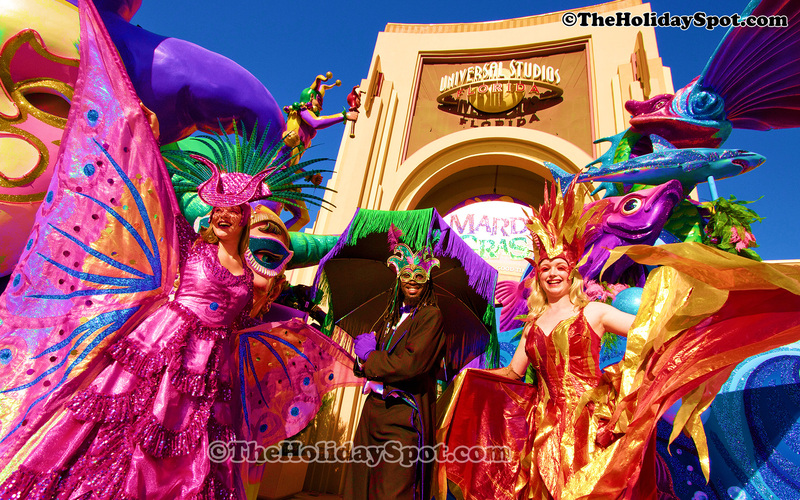 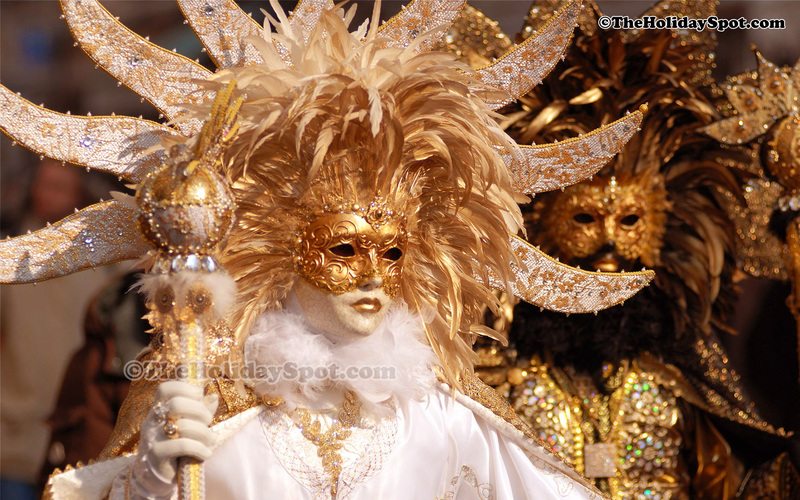 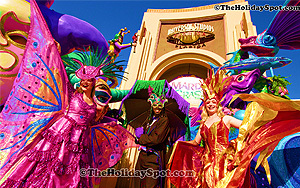 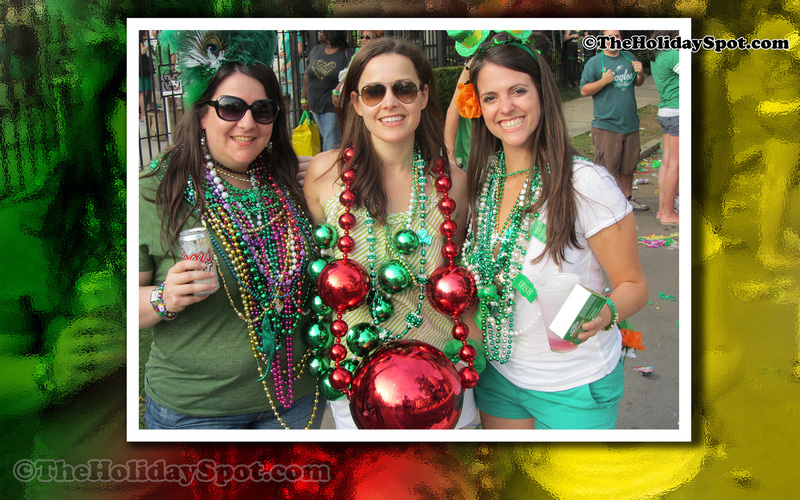 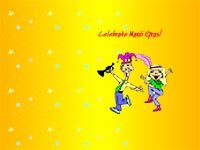 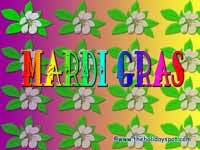 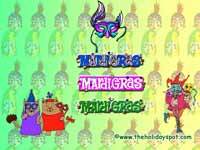 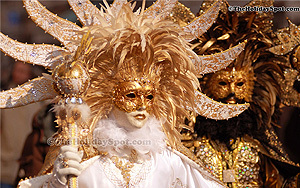 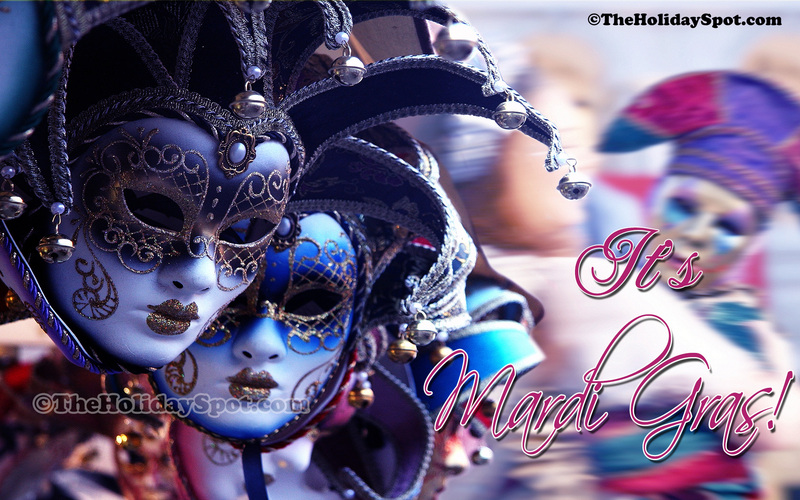 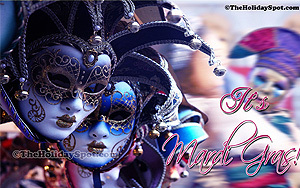 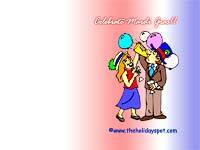 Welcome to the page of Free mardi gras wallpapers. 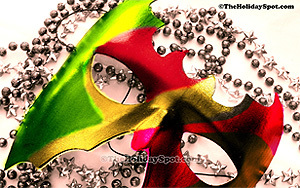 Wallpapers are given in three sizes, just click on the size you want, right click on the image that loads, and set as wallpaper. 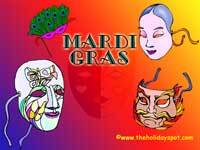 Do suggest this page to your friends by clicking here, so that their PCs can also join in the carnival.